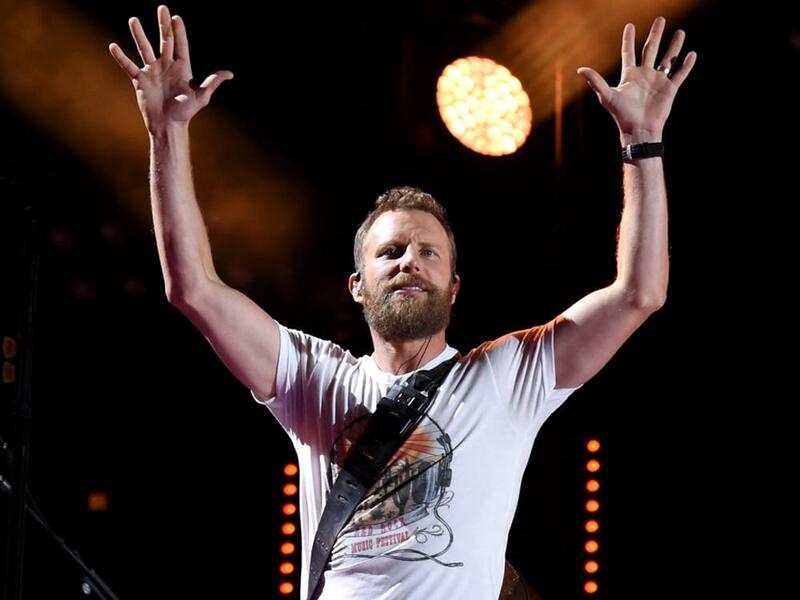 After kicking off his Burning Man Tour in January, with dates scheduled through March, Dierks Bentley announced he will extend his tour into the summer with more than 30 new dates. The second leg of Dierk’s tour will kick off on May 30 in Cincinnati, with additional stops in St. Louis, Boston, Philadelphia, Chicago and more. The tour will continue with special guests Jon Pardi, Tenille Townes and the Hot Country Knights, and its final weekend will include Caylee Hammack. Tickets for select cities go on sale on Feb. 15.